K.E.E.P. 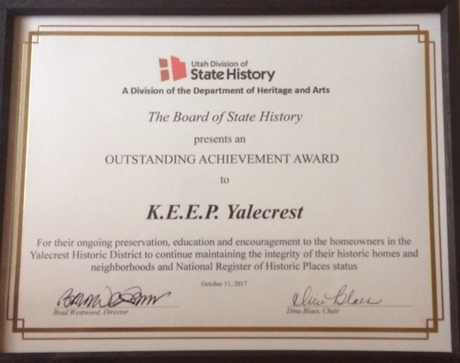 Yalecrest receives another award!!! 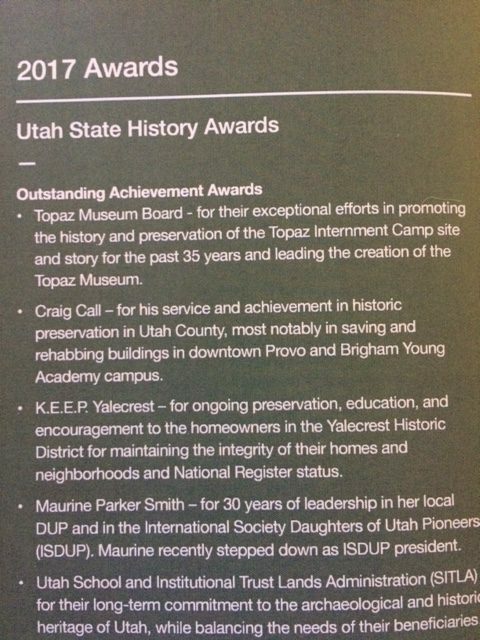 The Utah Division of State History recognized K.E.E.P. 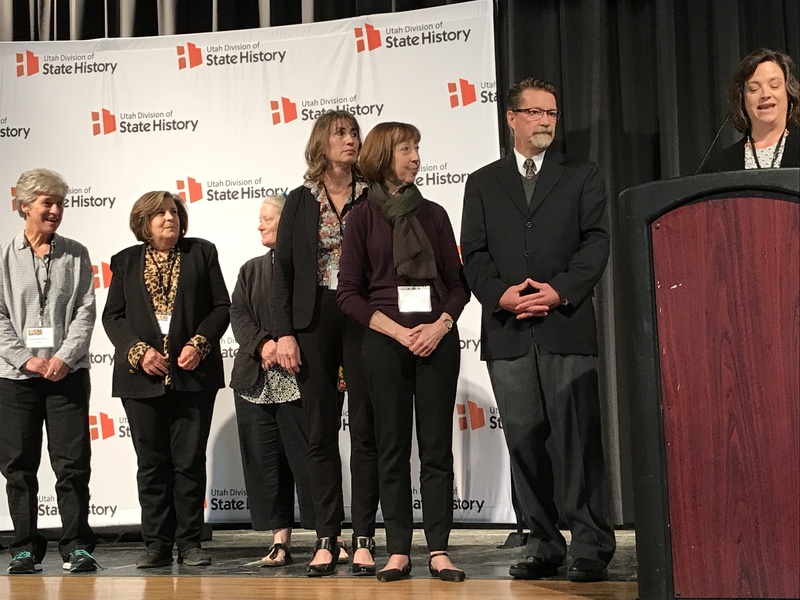 Yalecrest at its 65th Annual State History Conference during an awards luncheon on Oct. 11, 2017. Current and past board members were in attendance to accept the award. 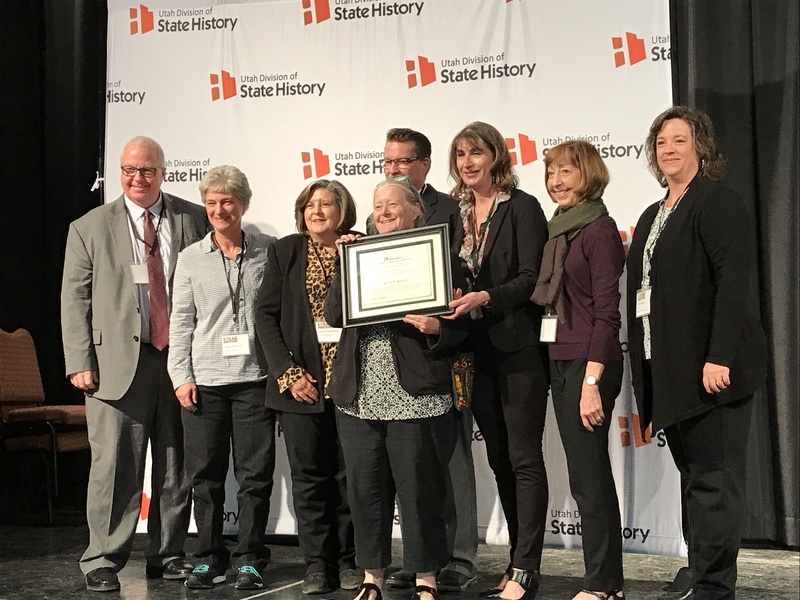 It is an honor to be recognized by the State for our accomplishments and continued efforts!